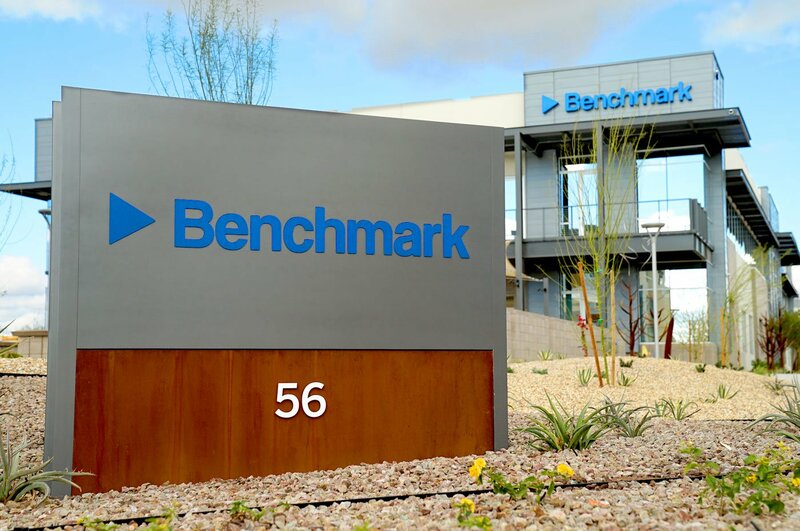 It’s well known that a key reason Benchmark selected Tempe, Arizona for our new global headquarters is because of the outstanding engineering talent produced at ASU. In order to sustain our growth, we’re continually looking at the next generation of the technology workforce, so we partnered with ASU. By partnering with our hometown university, we have the opportunity to get to know the students who may work for us one day. We interface frequently with the students and faculty in the engineering program and give back by providing educational support. 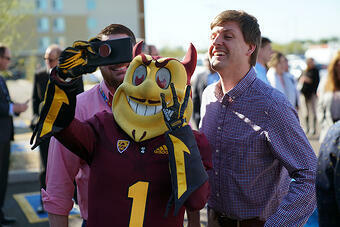 One of the ways we’ve contributed to the students’ education has been through sponsoring ASU Capstone projects. In one of these Capstone projects during the last two semesters, Benchmark challenged engineering students with finding out how to make bridges safer. It’s a project that asks students to group up and apply their engineering education to a challenge they may face in their careers. As the sponsor of the project, the students supply me with a weekly report, and I offer support when necessary whether it be conference calls, obtaining supplies, or even help with a line of code or two. 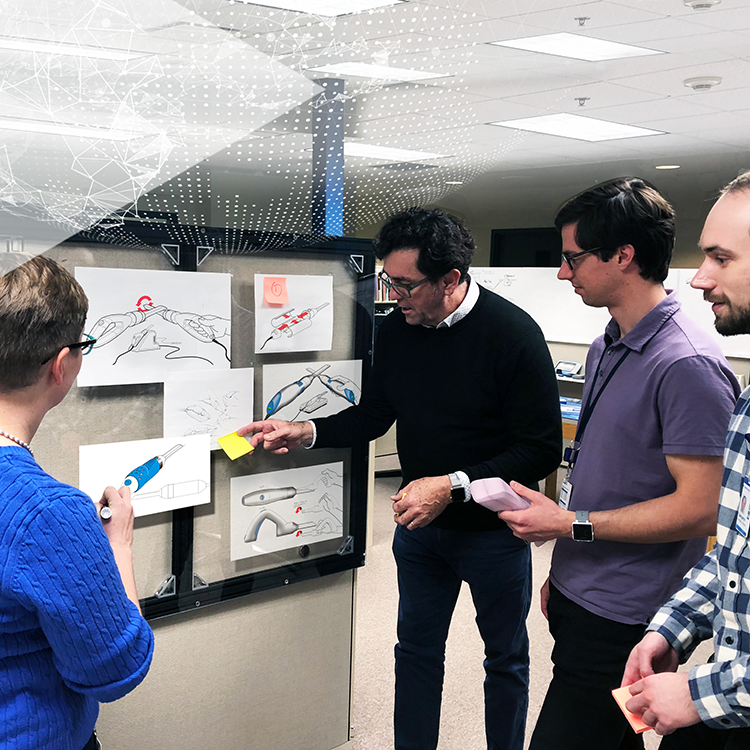 It provides a new perspective on problem-solving - This experience offers an opportunity for Benchmark to impart industry knowledge to students by putting them in hands-on situations with a complex, real-world challenge. 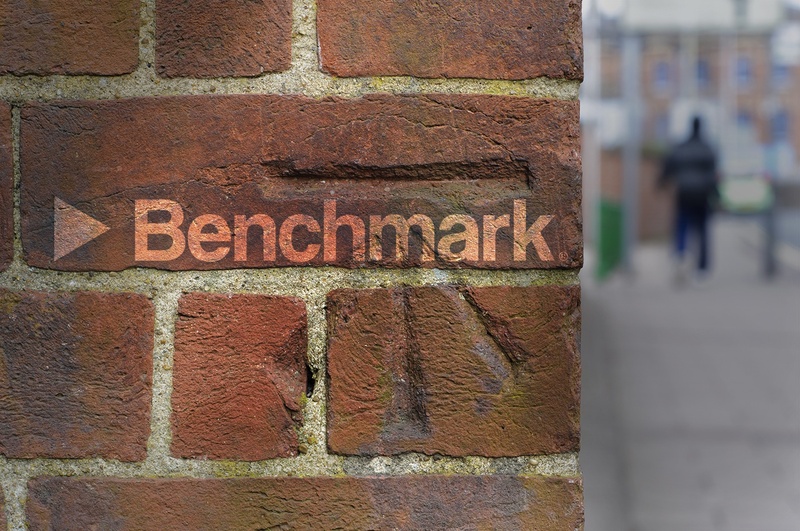 Benchmark benefits because we’re getting fresh ideas from students. The experience also allows us to understand our customer’s perspective better when they engage Benchmark. I’m supplying a challenge to students, and they are offering solutions in return. 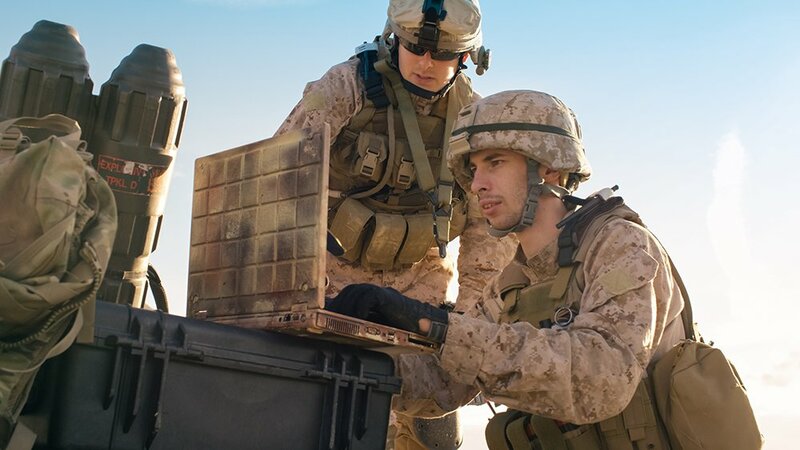 The roles are reversed in terms of our typical interactions where OEM’s supply problems and we solve them. 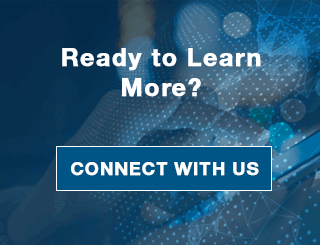 We feel that we’ve gained a lot of insight on what it’s like to be at the other end of the table in the customer/solution provider relationship. 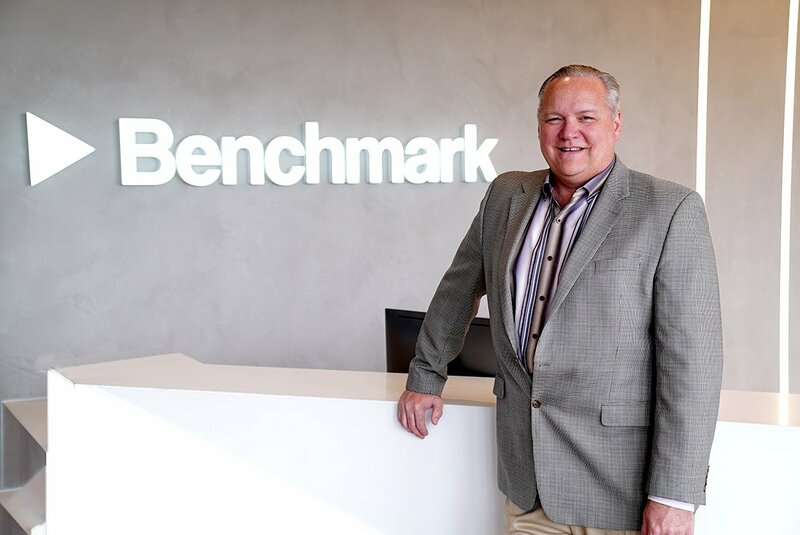 Benchmark gains fantastic data – Because this assignment is a heavily weighted grade for students, they’re putting their best foot forward in terms of performing research and identifying solutions. This research is critical to Benchmark because the students are providing essential data that can be applied to future projects. We also gain a new perspective on different approaches to problem-solving. Another interesting insight I’ve gained is that the students believe every problem we throw at them can be solved – which isn’t always the case outside of the classroom environment. Therefore, we’re seeing the research results of students attacking the problem from a number of different angles. 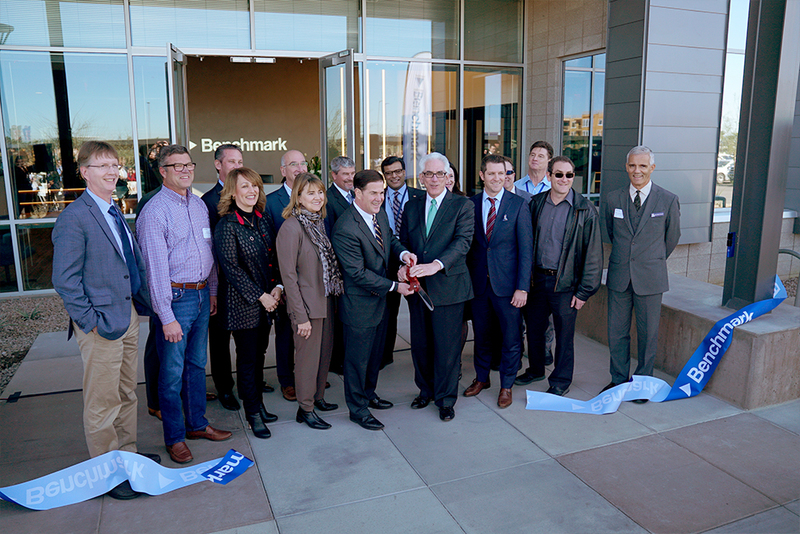 It’s akin to a lengthy interview process – This project has confirmed what Benchmark already knew, ASU produces very high-level engineering talent. The great thing about working with these students is that we’re basically putting on a 2-semester interview. We see their work first hand and can identify students who may be a good fit for Benchmark upon graduation. It also provides students with legitimate challenges they will need to be prepared for in the future, and we know that students we may want to hire will have been exposed to real-world projects. 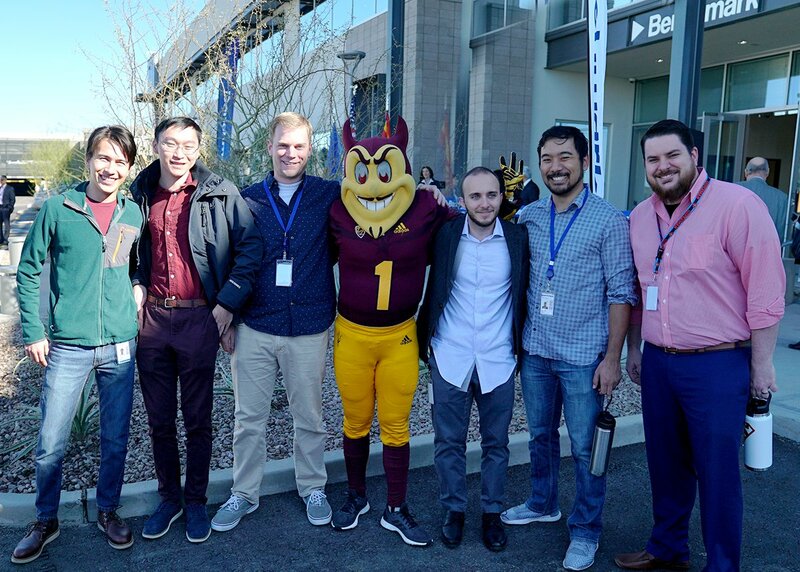 Overall, our investment into ASU Capstone projects has been a great learning experience that has the potential to pay-off tremendously in terms of talent acquisition. We thank ASU for this opportunity and look forward to continuing this partnership for many years to come. 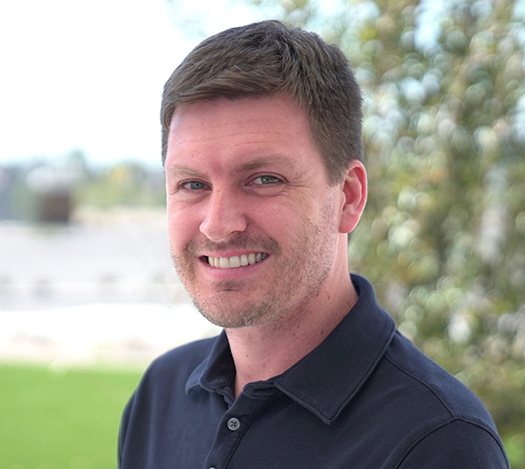 Jake Miller is the Software Engineering Manager of Benchmark's Arizona Solutions division. He has 14 years of product development experience especially in embedded firmware development. Jake is always looking to improve efficiency in getting customer solutions to market with quality as fast as possible.